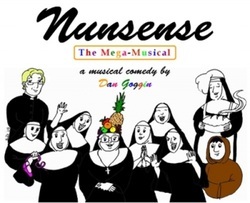 The second longest running off-Broadway show in history has now been "SUPERSIZED" with seven additional characters, including Sister Julia-Child of God, a new musical number and enhanced dance numbers. 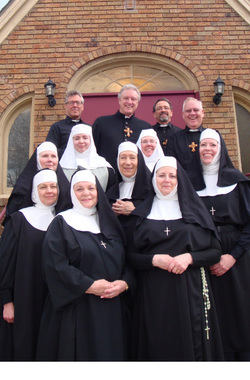 An unfortunate convent cooking accident causes most of the order of the Little Sisters of Hoboken to die of botulism. In order to raise money to bury the four remaining sisters (temporarily stored in the freezer) the Sisters and Brothers of Hoboken (what's left of them) put on a riotous revue packed with hilarious, show-stopping song and dance numbers.